The GPSB 'Sharkee™' provides antenna coverage for multiple technologies including GPS, WiFi and LTE within one OEM sharkfin style housing. 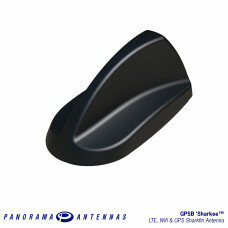 The GPSB provides antenna coverage for multiple technologies within one antenna housing. 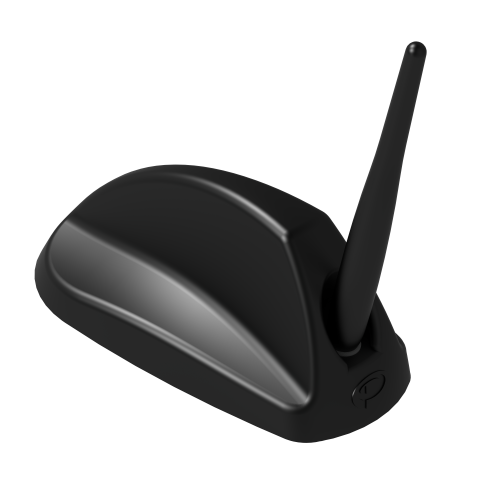 Trusted by public safety, utilities and transportation companies all over the world the GPSB sets the industry standard in functionality. 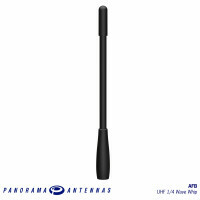 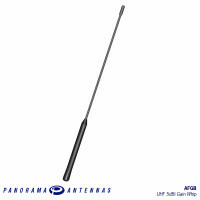 The GPSB offers three internal antenna systems, GPS, 2G/3G/4G cellular, dualband WiFi/WiMAX and an optional whip mounting for VHF or UHF whips. 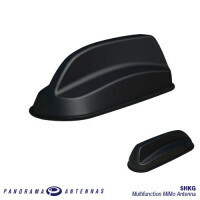 Requiring only a single hole fixing, the GPSB reduces vehicle damage, cost of installation and visual impact whilst protecting vehicle resale value. 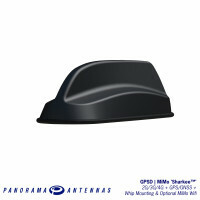 The OEM shark fin style design provides multiple antenna functions while remaining discreet, making it suitable for the public safety (covert and discreet), industrial and transportation sectors, where a cost effective, efficient and robust antenna is essential to the application.